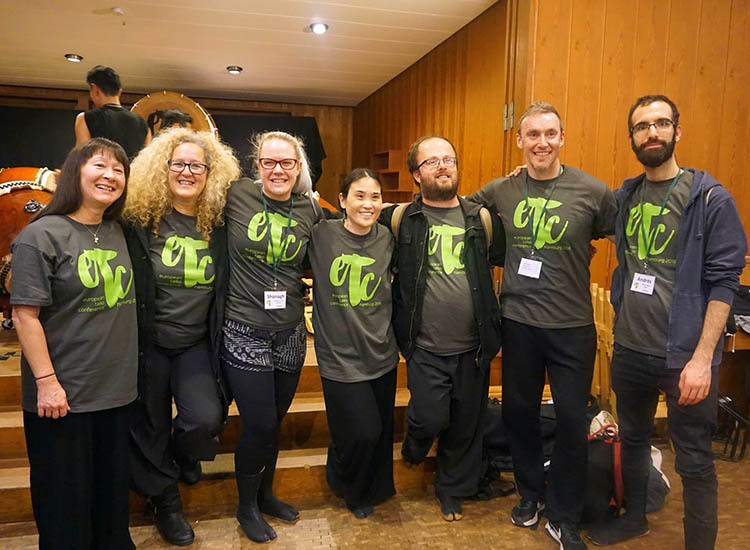 Members of Hikari Taiko performed "Saru No Uta" at the 3rd European Taiko Conference (ETC3), on February 17th, in collaboration with members of Issho Daiko and members of Tsuchigumo Daiko. 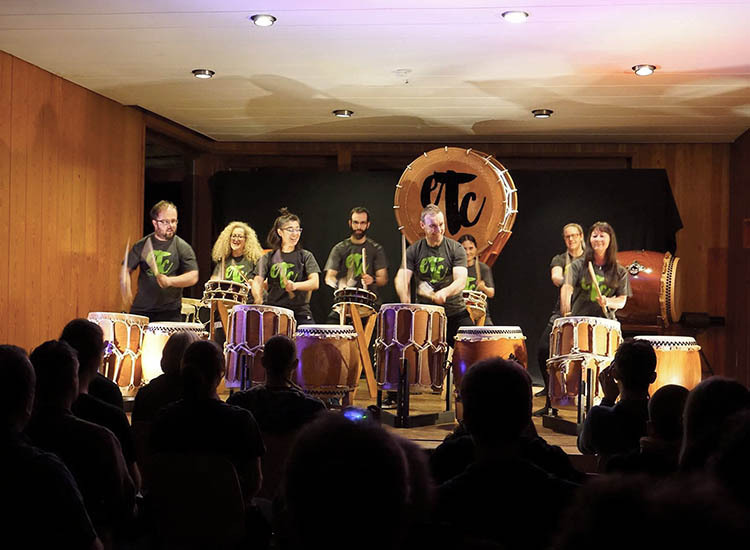 "Saru No Uta" was composed by Ralf Jansson and the piece was further developed together with Hikari Taiko and Taiko Shin Kai. 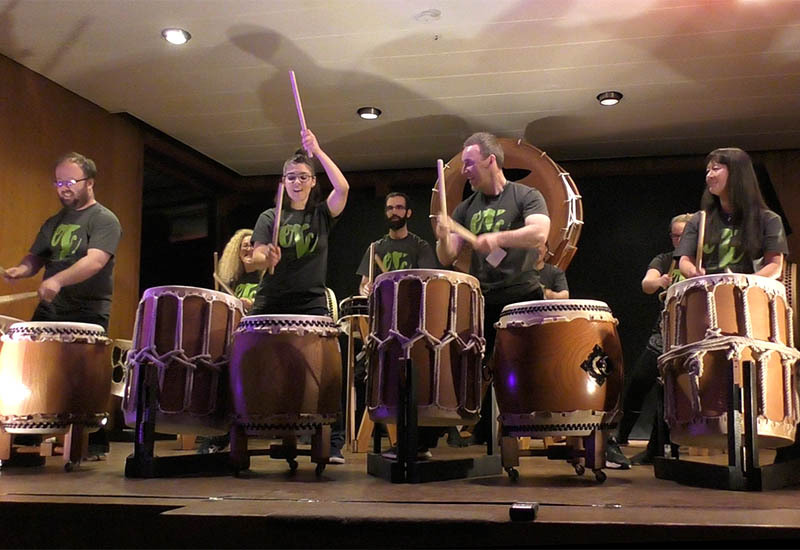 A video clip of this performance can be viewed at the following link: Taiko Performance at ETC3, 2018.